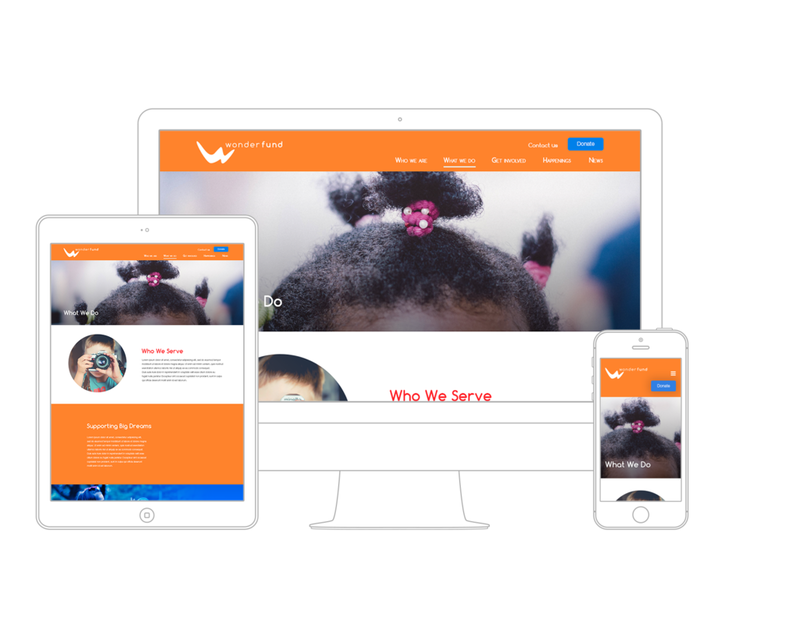 The Wonderfund is a private, nonprofit, 501(c)3 that serves children engaged with the Massachusetts Department of Children and Families through a unique and exclusive partnership. They provide comfort and dignity to children in traumatic situations and enrich childhoods that have been impacted by abuse and neglect. After building their brand identity, the Wonderfund came to Getfused for a web presence. I led the design and reimagined their brand identity on the web. The focus for this project was to keep a simple, yet impactful approach, with a variety of bright colors and warm photos that fall right on brand.